Broncos head coach Gary Kubiak talked about how the situation surrounding practice squad safety Ryan Murphy, who was sent home two days after being questioned by San Jose police as part of a prostitution sting. 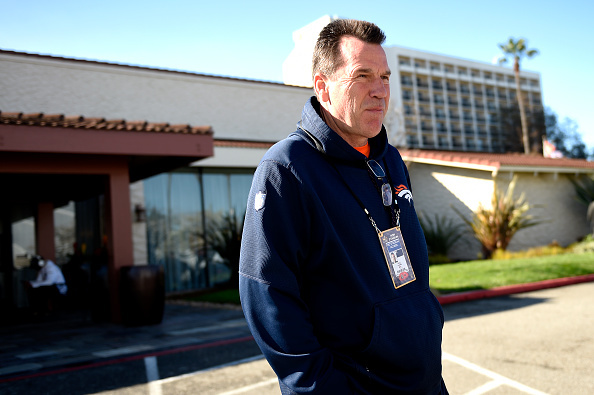 “There’s disappointment, yeah, but it’s been dealt with and we’re moving on,” Kubiak told media today. 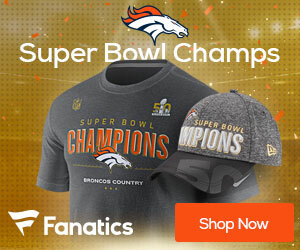 Murphy was a 7th round pick of the Seahawks in 2015, and the 23-year old was cut by Seattle at the end of the preseason and signed to Denver’s practice squad in early November.